We find beauty not in the thing itself but in the patterns of shadows, the light and the darkness, that one thing against another creates. In Praise of Shadows — originally published in 1933 — is Tanizaki’s essay on the impact of modern life and western technologies such as electricity on Japan’s classical aesthetics and way of life. His essay is both a meditation on the subtlety and simplicity of elements of the traditional culture he praises and a lament for the passing of that way of life. Tanizaki’s musings are full of lyricism and romance, but the reality is that the world of shadows that he admired was, even then, ceding to the convenience and utility offered by modernization. Now more than seven decades later, that world is all but forgotten. 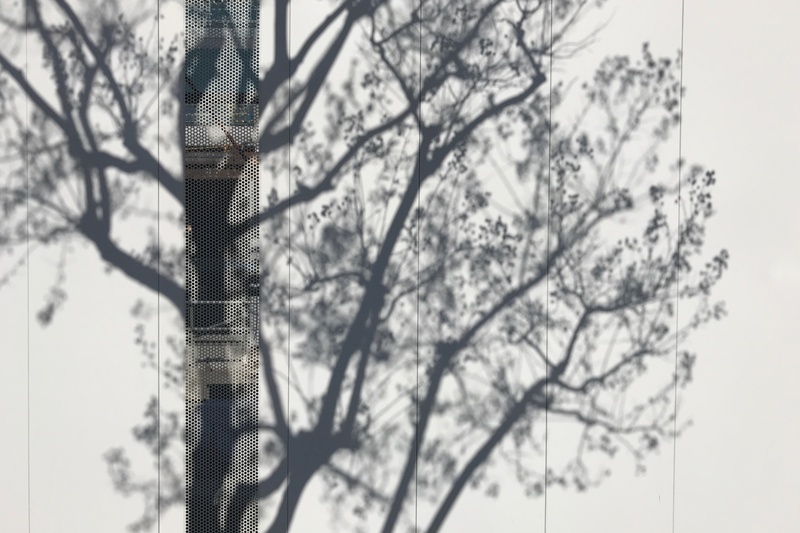 As much as I love the convenience of modern technologies, as a photographer I can appreciate the antimodernist aesthetics of Tanizaki’s lost world and the beauty of shadows. In photography, as in other visual arts, shadows help to sculpt the light. They can frame subjects in striking ways. They can create depth or construct a composition for the lens. They can create drama or mystery or embellish an image with lyrical patterns and textures. Tanizaki got it right: Were it not for shadows, there would be no beauty.